John D. Michalak, DMD, is an experienced dentist and owner of John D. Michalak DMD Family Dentistry in Branford, Connecticut. He specializes in general and cosmetic dental services for the whole family. Dr. Michalak uses the latest innovations in dentistry, including digital dentistry, for treating conditions like periodontal gum disease and sleep apnea. Dr. Michalak provides a comprehensive range of dental services, including extractions, fillings, crowns, and bridges. To ensure a positive, more comfortable dental experience, Dr. Michalak offers in-office nitrous oxide services. To enhance your natural smile, Dr. Michalak is skilled in restorative and cosmetic dentistry services, including veneers, dental implants, and implant restorations. He is dedicated to keeping up with the latest trends in restorative and cosmetic dentistry through continued education courses. Graduating from the University of Pittsburgh School of Dental Medicine, Dr. Michalak completed a one-year residency at Sacred Heart Hospital in Allentown, Pennsylvania. 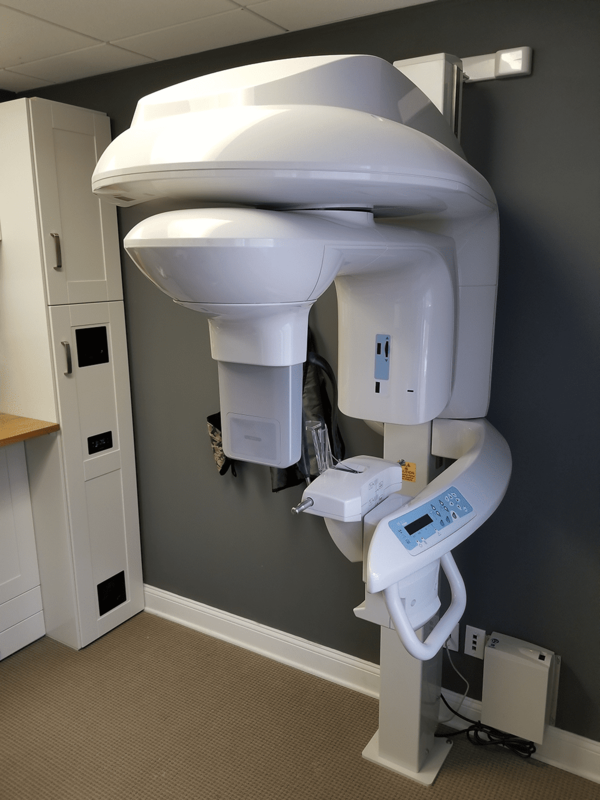 He later opened his solo practice in Branford, where he continues to provide his patients with compassionate, patient-centric dental care in a relaxed environment. When not assisting his patients, Dr. Michalak can be found spending time with his wife and their two children, a 7-year-old son and 3-year-old daughter. Dr. Michalak accepts many insurance providers. If you do not see your provier listed here please reach out to the office.